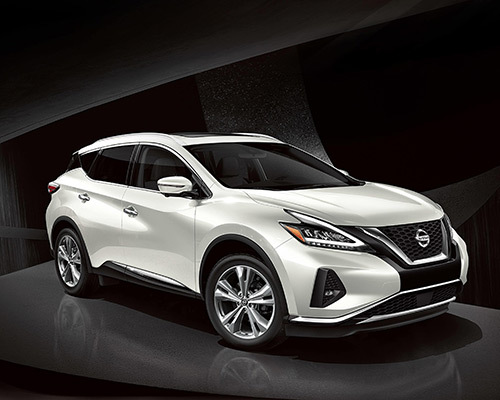 With the newest Murano, Nissan went above and beyond to meet the wishes of potential buyers throughout Youngstown OH seeking a finer automobile to upgrade their daily travels. Every part of this premium crossover, most notably the restyled outside design, plush inside, and cutting-edge technological conveniences, delivers on providing the refined driving experience you desire. Does the prospect of adding these deluxe accommodations to your life have you wanting to know more? In that case, join the Boardman Nissan team in going over how purchasing or leasing a brand-new Murano will significantly enhance your time spent behind the wheel. Featuring a stunning roof configuration that accentuates the illusion of floating by making the rear pillar black, an unmistakable V-Motion grille meant to assert your presence, and modernistic LED headlights with signature LED daytime running lights, Murano makes style a prime facet of your everyday drives. The sweeping boomerang taillights scaled down for a sleeker shape, but without reducing range of illumination, also bring the eyes of drivers across Youngstown in the direction of your new Murano that looks stylish from every angle. The open, lavish cabin layout of Murano lets you and your fellow travelers take full advantage of all the extras included in a comfy atmosphere. Nice seating offered in semi-aniline leather, a new option added, provides a soft, comfy spot for everyone on board to relax with warm, soothing ambient lighting and a Power Panoramic Moonroof giving you refreshing above views. A Dual Zone Automatic Temperature Control incorporating in-cabin microfilter enables front-row occupants, who can make use of an eight-inch (in.) touchscreen monitor located in the large center console, to adjust climate settings separately for just the right amount of air. Beautiful dark wood tone accents or metallic trim and a curvilinear dashboard complete the inside appeal, as well. Taking on the streets of Youngstown OH becomes easier and more fun after you visit Boardman Nissan to purchase or lease an all-new Nissan Murano generating 260 horsepower (hp) and a drag coefficient of 0.31 (equivalent to a number of sports cars) using a 3.5-liter (L) DOHC 24-valve V6 engine. The potent synergy of an Xtronic Continuously Variable Transmission (CVT), power steering instantly adjusted based on your speed, rigid stabilizer bars, and four-wheel independent suspension enables you to smoothly accelerate quicker, zoom through turns, and lessen bumpy areas. At the same time, available Intelligent All-Wheel Drive helps improve fuel economy and deliver ideal traction for a wide range of environments. Murano SV turns the wonderful thought of walking out to your car with the engine already started up (upper limit of 100 feet away) and the interior climate at the perfect setting into a routine occurrence via Remote Engine Start System with Intelligent Climate Control. Also, a steering wheel and shift knob wrapped in leather and 10-way power driver’s seat that includes two-way power lumbar support enhance the comfort of this variant. If you frequently go on lengthier drives or have upcoming road trips planned, Murano SL ensures your ride is fully ready with silver roof rails, LED turn signal indicators incorporated into power heated outside mirrors, Nissan Door to Door Navigation comprising instant Premium Traffic, and supple leather seating. As a bonus, the Bose Premium Audio System comes with 11 speakers and dual subwoofers to play tunes in fantastic formats resembling concert halls. Purchasing or leasing the latest Murano at Boardman Nissan affords you the opportunity to take advantage of quite a few technology inclusions whenever you are driving. A connected compatible smartphone allows you to call someone or send a text hands-free using Bluetooth and messaging assistant, operate multiple apps on the eight-in. touchscreen monitor, and access numerous functions with your voice. You are always headed in the right direction, too, with the optional navigation system leading the way, even by foot if you cannot find parking nearby. 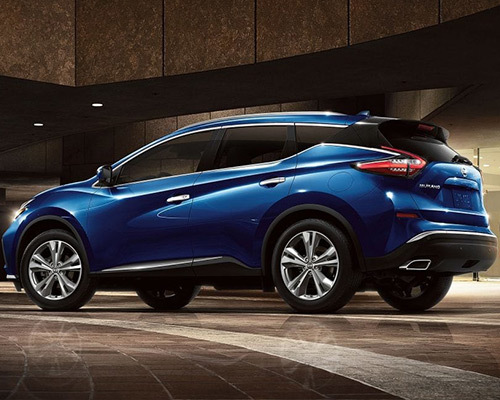 Your new Murano presents key information in a direct line of sight for further ease of access. Controls mounted on the steering wheel give you the ability to scroll through separate screens showing safety notifications, tire pressure, song titles/artists, who is calling, and many other facts on the seven-in. Advanced Drive-Assist Display in color. It is a straightforward means of staying up-to-date without diverting your vision too much. 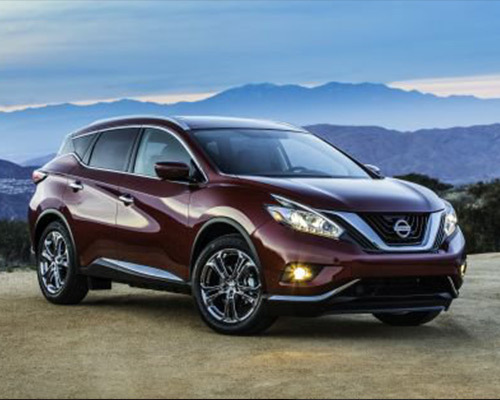 Flexibility plays a big role in eliminating the hassles of trying to comfortably fit passengers and cargo into the same area, so Nissan made sure you could reconfigure the revamped Murano as needed. Carry longer, larger items by folding just one of the 60/40-split rear seats down or expand storing room to 70 cubic-feet (cu.-ft.) when you flatten out both. Plus, levers in a reachable spot and an optional Motion Activated Liftgate that works by the rear bumper sensing your foot underneath makes loading considerably simpler. You can undoubtedly tell by now that making your way around the streets of Youngstown in a Nissan Murano means total comfort and security. 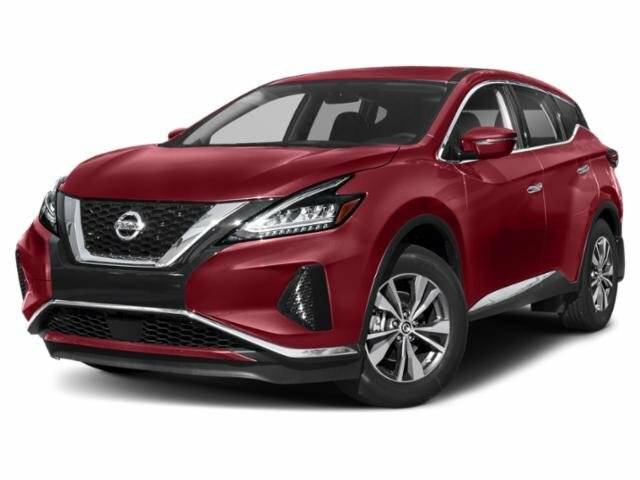 Join others in relishing the copious luxuries of owning a premium crossover after you visit Boardman Nissan to purchase or lease the Murano model you want.